Product prices and availability are accurate as of 2019-04-18 18:53:35 EDT and are subject to change. Any price and availability information displayed on http://www.amazon.com/ at the time of purchase will apply to the purchase of this product. 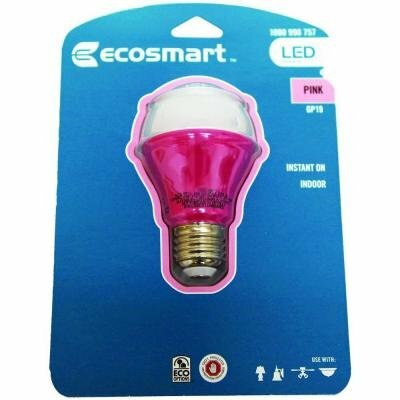 The EcoSmart 2-Watt Pink LED Light Bulb lasts up to 10,000 hours. 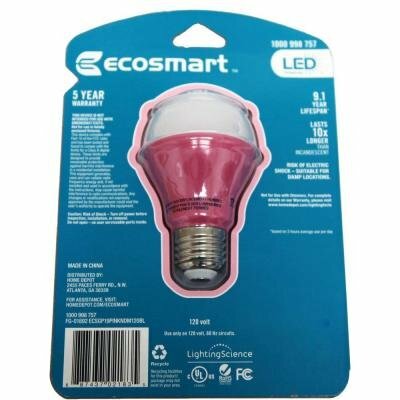 This LED bulb is energy efficient, can last up to 9 years and saves you money on energy costs over its life. 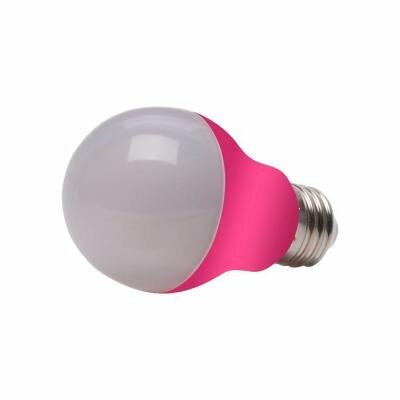 The decorative bulb may be used indoors and for all occasions.